There are no tasting notes on this VSOP Limited Edition. 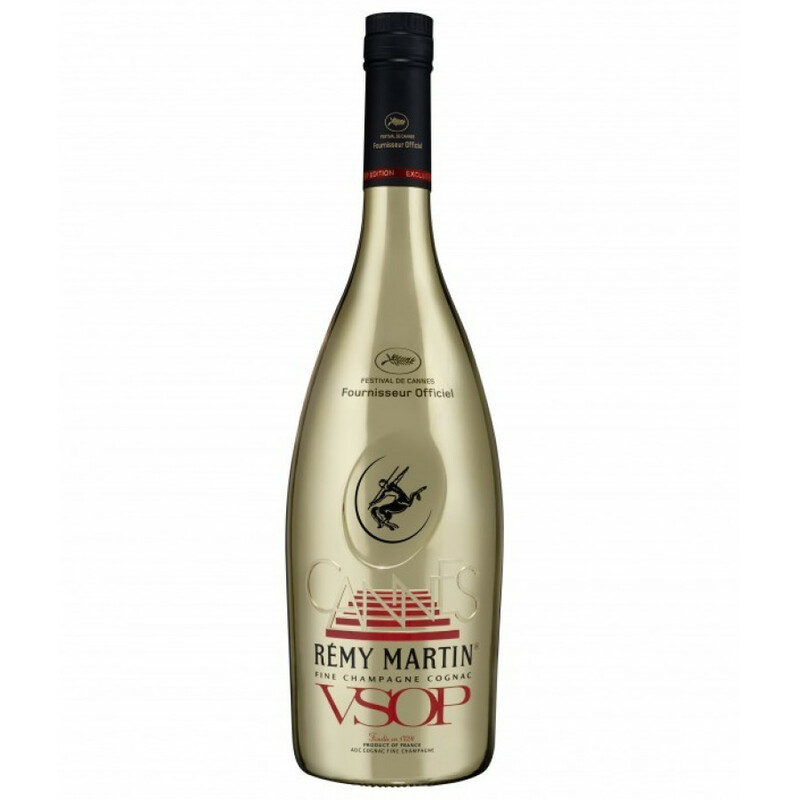 It's the "normal" Rémy Martin VSOP. The Cannes 2013 is an exclusive limited edition by the house of Rémy Martin. The cognac comes in a golden 1 litre bottle. You can buy this Rémy Martin bottle online at a price of $86.